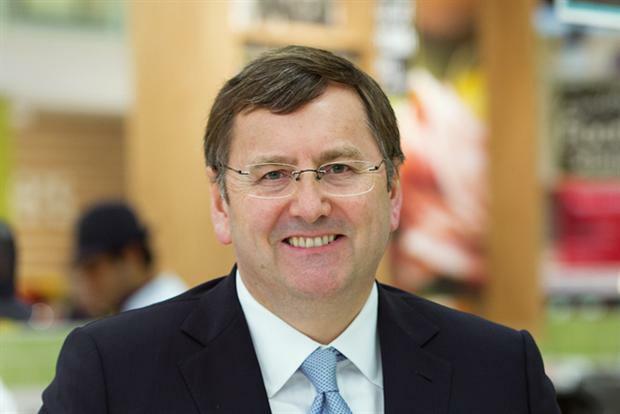 Tesco's chief executive Philip Clarke has backed chief marketing officer Matt Atkinson with an internal memo claiming Atkinson still figures in the company's future plans, despite rumours he is to be sidelined. In the memo seen by Marketing, Clarke responded to a Sky News report that he had identified a replacement for Atkinson after deciding to appoint a new chief marketing officer. Clarke said: "In a rapidly changing customer environment we are working to strengthen our marketing efforts across the UK. Matt is working closely with me and [UK managing director] Chris [Bush] to do it, with his colleagues in marketing. "Since joining Tesco, Matt has made an enormous contribution to our brand and culture, and will continue alongside me to do so." Speculation of boardroom strife at Tesco is continuing to circulate after chief financial officer Laurie McIlwee resigned following 14 years at the company, to pursue "new opportunities". Prior to his promotion, Atkinson was group marketing and digital officer at Tesco and reported to Mason, after he joined the company in summer 201, having previously been group chief executive at Tesco’s integrated agency EHS 4D. Atkinson is currently overseeing an overhaul of the Tesco Clubcard, with plans for a more personalised digital version of the loyalty programme. He is also said to have been heavily involved in the development of Tesco’s own brand Hudl tablet, which has been a great success story for Tesco, with reported sales of 400,000 in the last three months of 2013.